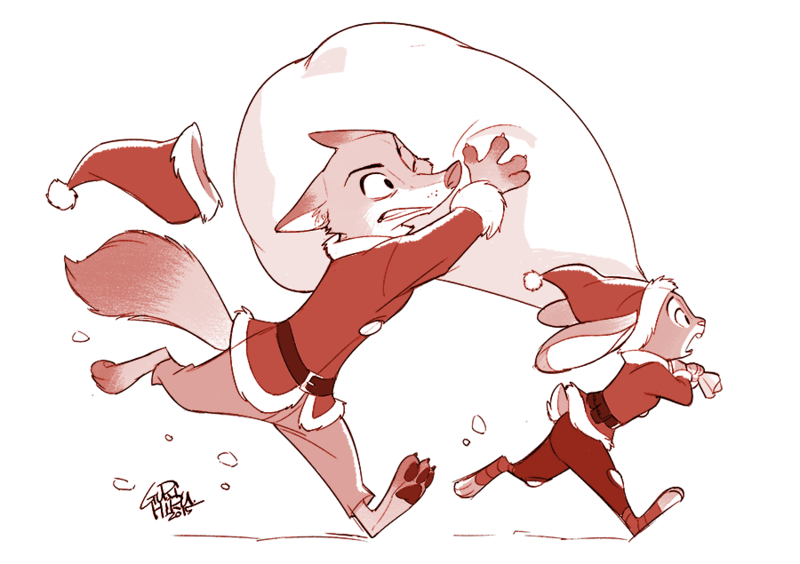 HomeArtSpecial Art of the Day #289: Get Your Pawpsicles! Special Art of the Day #289: Get Your Pawpsicles! December 3, 2018 Merc Marten Art, Art of the day Comments Off on Special Art of the Day #289: Get Your Pawpsicles! Here then, we present a collection of Fanart dedicated to Zootopia’s favorite frozen treat. Enjoy (the art, we mean) and don’t forget to show the original artists some love by clicking on the source links. 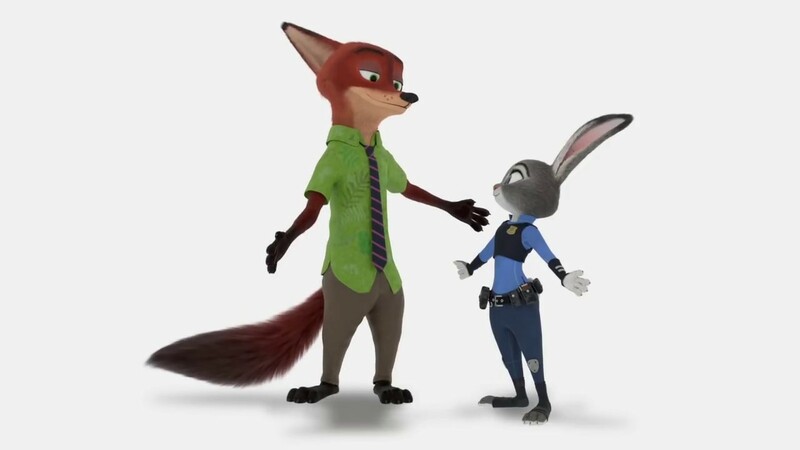 Well, Nick had to learn about Pawpsicles from somebody. Little Nick gives a Pawpsicle a taste-test. Of course, in order to create your Pawpsicles, you need to have the right ingredients. And to hustle them, you need the right stooge…I-I mean sidekick! Like Nick, Finnick doesn’t just hustle Pawpsicles. We continue with a series of pics, show Nick and Judy, enjoying Pawpsicles together. Q: What’s worse than a brain-freeze? After Nick Wilde left to join the ZPD, Finnick attempted to strike out on his own in the Pawpsicle business. At first, the venture was somewhat less than a smashing success. But eventually, with a little help from his friend, he got it dialed in. That’s right, everybody loves ’em.